Kathy is a licensed and certified athletic trainer, who has been in the profession for over thirty years. She has extensive experience in the treatment and rehabilitation of high school, collegiate, and professional athletes. 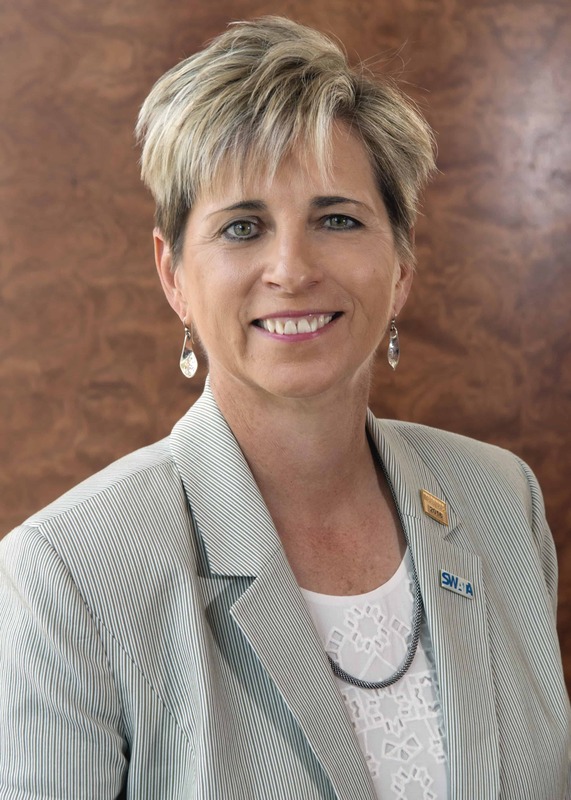 Kathy is a leader in the profession of athletic training, serving in various capacities at the state, district and national levels including President of District VI of the National Athletic Trainers’ Association (NATA). She served as Chair of the Clinical and Emerging Practices Athletic Trainers’ Committee for the NATA, as well as serving on other NATA committees. 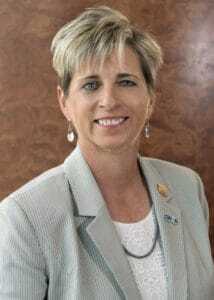 Kathy was inducted into the SWATA Hall of Fame in July 2007. She has also been recognized by the NATA as an Athletic Trainer Service Award recipient, and was named as a 2007 recipient of the NATA Most Distinguished Athletic Trainer award. She was inducted into the NATA Hall of Fame in June of 2017, also receiving the Gail Weldon Award of Excellence. Kathy served on the Board of Directors of the NATA as the District Director of District VI from 2012-2016, and as Secretary/Treasurer from 2014-2016. Currently, Kathy serves as the NATA representative on the Commission on Accreditation of Athletic Training (CAATE). Active in the Denton community, Kathy served on the Board of Directors of the Greater Denton Sports Commission, as a LEAD Delegate for the Denton Chamber of Commerce and provides athletic training services to numerous athletes in Denton and the surrounding areas. Kathy has also been active in various Olympic organizations as an athletic trainer, including USA Gymnastics and USA Volleyball. As a Wellness Member of USA Gymnastics, Kathy is recognized as a specialist in the treatment of gymnastics injuries. Kathy served as an adjunct faculty member at the University of North Texas, and is currently a contributing faculty member for St. Augustine University. Kathy earned her doctorate in Curriculum and Instruction at the University of North Texas in May 2007. Kathy is an avid golfer, and is Titleist Performance Institute Certified.